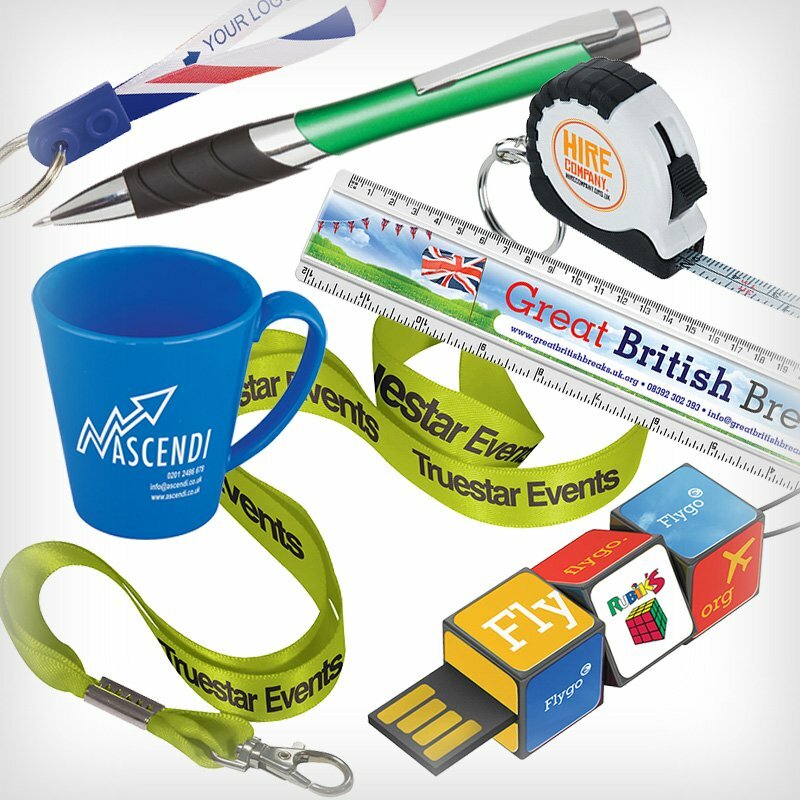 JJ Leisure specialises in branded clothing and other products for promotional purposes. 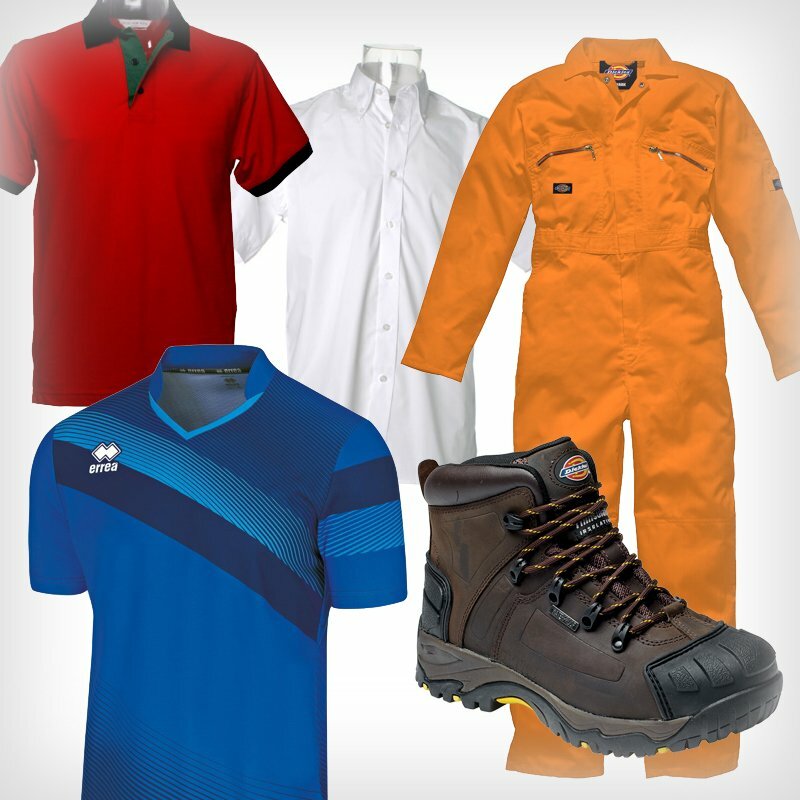 Leisurewear, Sportswear, Workwear, Trophies and Awards. Choose a link – or see below to find out more. Creating the right professional image for any company is important in today’s competitive market. No matter how small or large your company, an identity is a must. 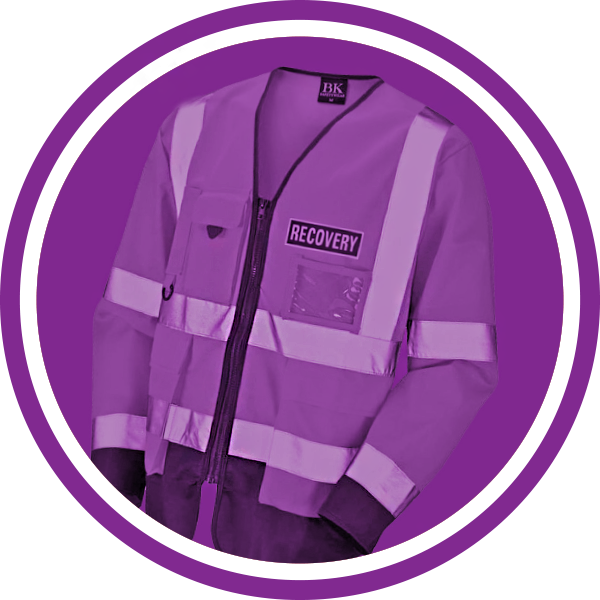 Displaying your logo on clothing is one of the easiest and cost effective places to start and we can help you through the whole process from start to finish. You only get one chance to create a first impression – so make the right one. The next step in raising brand awareness and keeping your company in the subconscious mind of your target market. 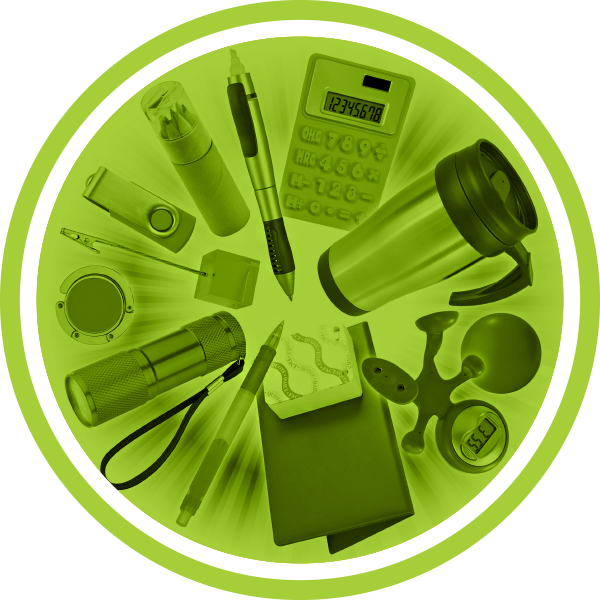 From something as basic as a pen, mug or mousemat to something more seasonal such as calendars and diaries, can all carry your logo or message and keep your brand in front of existing and potential new customers. Grassroots football is the foundation of many communities – not just for players, but families too. 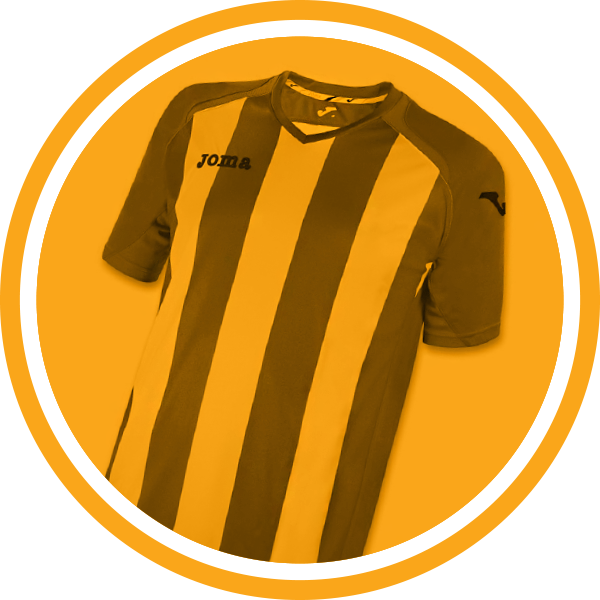 Creating an identifiable club image is key to raising the profile of a team, giving a sense of belonging, attracting new players and setting a standard within a club. 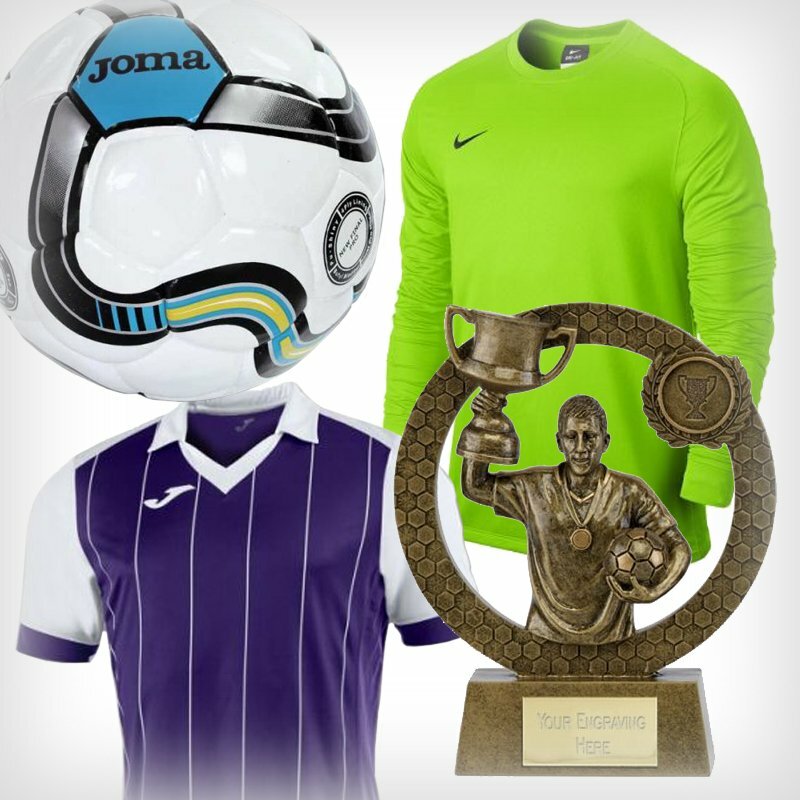 From Kits, Training Wear, Tracksuits and Bags to Trophies, Cups and Medals …. we’ve got it covered!